Eclectic, Multi Use Building in the heart of downtown Bethlehem. An opportunity only limited by your own imagination! 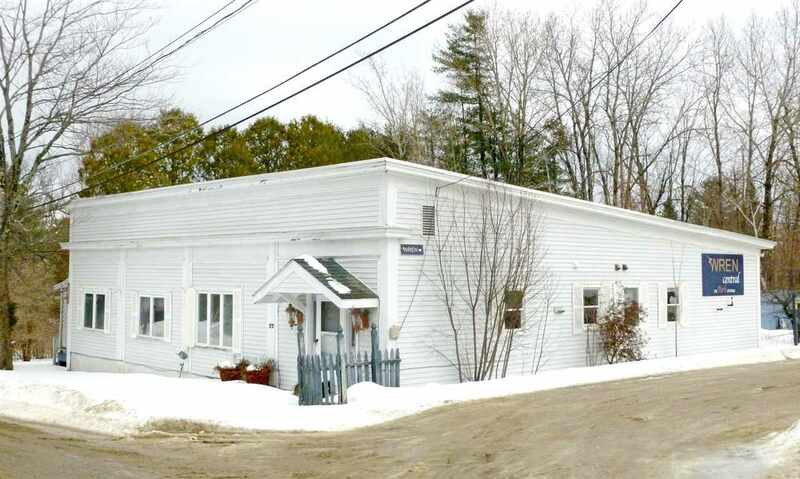 Currently utilized as four office spaces, this 2357 square foot building has been a duplex in the not so distant past. Be in the midst of a North Country town that has a gilded past of Grand Hotels and Resorts; now transformed into an artsy tourist destination. Enjoy cafes, antique shops, the theater, 2 golf courses, trails, town park with tennis courts and gazebo (featuring free music on lazy Summer Sundays) all within a minutes walk. Although this circa 1940&apos;s building is only 1 block from Main St., you have privacy with a fenced &apos;secret garden&apos; which wraps around the exterior. Outdoor patio space, perennials and cedar trees make for an oasis in the midst of downtown. Multiple covered porches at different points of entry gives each &apos;unit&apos; it&apos;s own entrance and outside space. Ample windows allow for natural light to warm an abundance of the interior; some hardwood and parquet flooring continues that theme. Town water and sewer. Definitely, a must see opportunity.